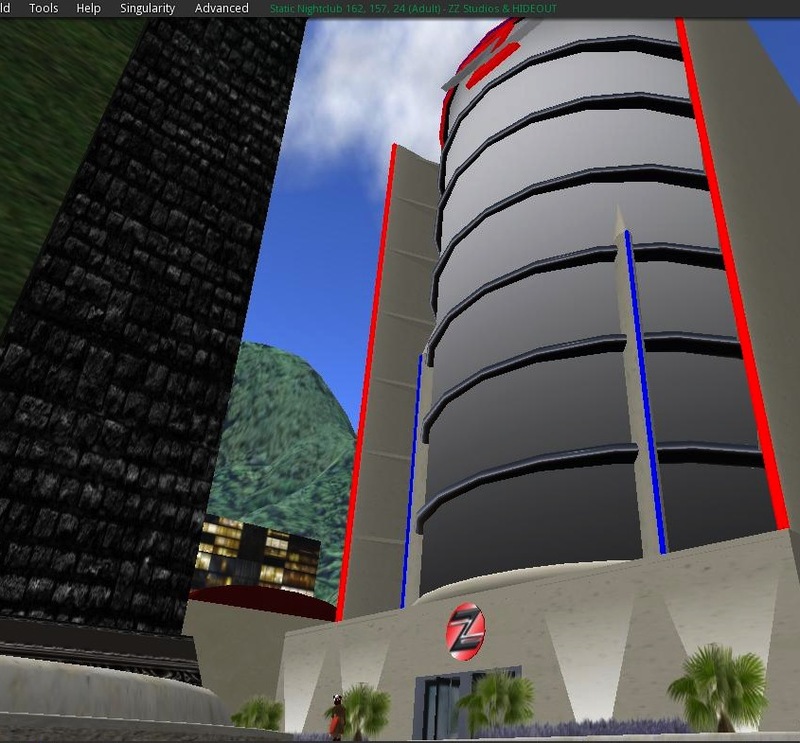 A little over a week ago, ZZ Studios moved to a new location in Second Life. 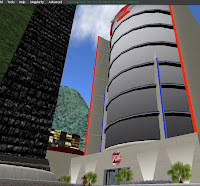 This time, Cindy Babii and her team (and fans) have an entire sim to play with. And what did the (in)famous tiger-striped skunkgirl come up with? Yours truly was invited to take a look. I work there as Sasha Birman, Head of Security. But being an aggressive women makes the boys lose their balls, right Jack?